Since 1998, AtlanticBT has partnered with leading global enterprises and institutions. We transform complex digital challenges into smart, scalable solutions. Over the last 20+ years, AtlanticBT has built an expansive portfolio of work concentrated in the ever-evolving verticals of B2B, B2C, Higher Education, Government, and Healthcare. Experts in Software and Web App Development, SMB & Enterprise Web Design, Managed Services/DevOps, eCommerce, AWS/Hosting, and Cybersecurity. Our talent, our experience, our culture. Our 80+ team is made up of thought leaders who have touched, consulted, designed and developed simple to complex solutions for a wide range of verticals. We proudly boast 1.9 projects per client, a testament to the genuine, long-standing partnerships we look to create with our clients. We thrive on solving complex problems, developing custom solutions and continuously providing you the support to move your business forward. 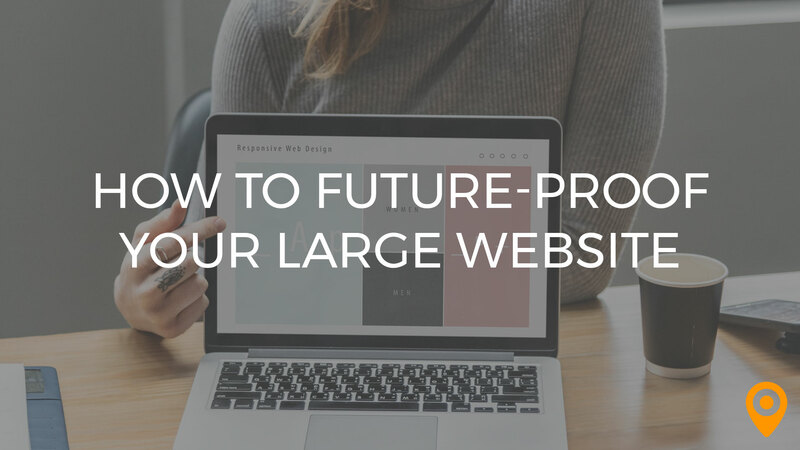 Is your website future-proof? Learn the SEO and web design tips that'll make your site future-proof in our latest guest post! ABT has been a joy to work with. They are fast-paced, 100% turnkey, maintain excellent communication, and employ top-notch talent. If you have a concern they are quick to address it. No negative feedback to report. I would hire Atlantic BT over and over again. I have nothing but positive things to say in regards to my last 6 months working with Atlantic BT. Their level of organization and communication have been excellent and their teams go out of their way to ensure that our needs/deadlines are consistently met in a timely manner (which is almost unheard of in the world of web development!). We originally hired Atlantic BT for a small web project and have since tasked them with an entire SEO overhaul, a website redesign, and various graphic design projects. This additional work speaks VOLUMES about their capabilities and our satisfaction with their work. 100% recommend. What I appreciated the most was the ABT took a very methodical approach to our website redesign. They really dove into existing data and made appropriate design decisions based on what had and had not worked for us in the past. The new design was much less subjective and more objective based on data, and we really appreciated that. Overall experience was fantastic. I’m big on communicating, so having a dedicated project manager and account executive was very important to us. We continue to maintain a partnership with Atlantic BT as they’re there for us for small site updates, SEO optimization and hosting.